The response to Rob Mauldin's presentation at the recent SPAC Conference was so positive, we've made it available as an encore recording with some new and exclusive content. As one of the most widely-recognized innovators in the professional photography industry, Rob Mauldin has been at the forefront of the digital transformation revolution. 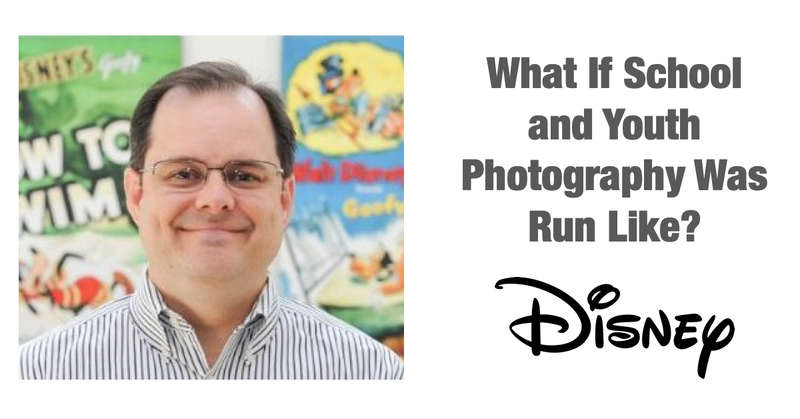 He was head of the team at Disney that successfully led the digital transformation of their consumer photography service, Disney PhotoPass, at some of the highest attended theme parks in the world. Rob is now bringing that experience to his role as Chief Experience Officer for CaptureLife, the industry standard mobile and digital platform for professional photography businesses. In this encore presentation originally delivered at the SPAC 2019 Conference, Rob will share valuable insights into how volume photographers can take pages out of the Disney playbook and apply their customer-centric focus to drive future growth. Contact us to find out how you can tap into the transformative power of digital content, mobile marketing, and commerce.